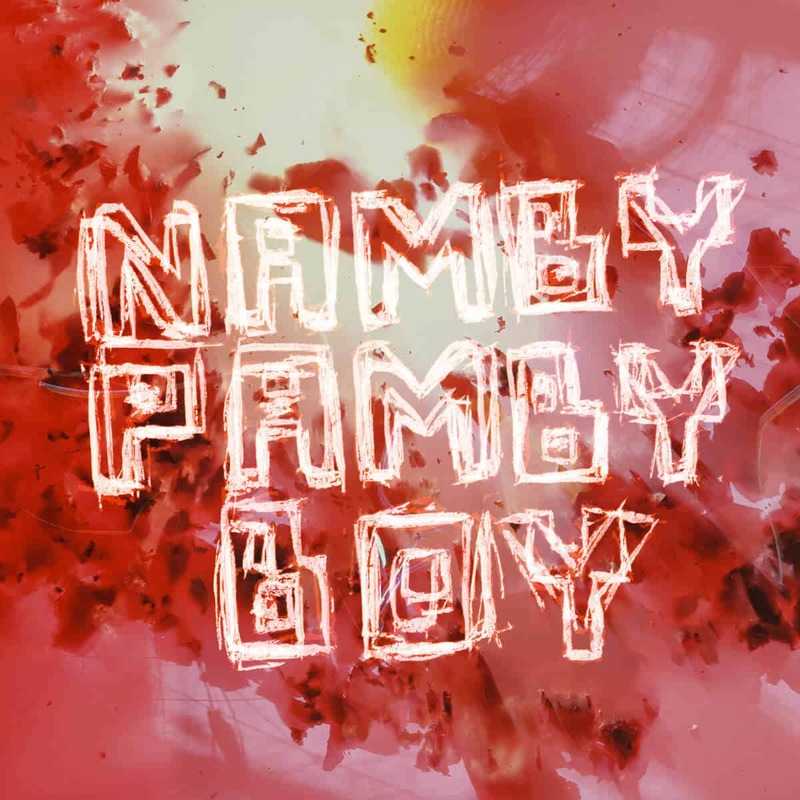 Out in September but available for streaming now, Austrian Namby-Pamby Boy‘s self-titled third album aims at the no small task of transcending genres and categories. While not being outside of any pre-existing box, Namby-Pamby Boy is an album that breeds jazz, electronica, hip-hop, and rock together in a buffet of compositions. The ten-track, one-hour album goes from moody to energetic and offers plenty of interesting and powerful moments, thanks to the lush keyboards and meandering saxophone rocking the songs. 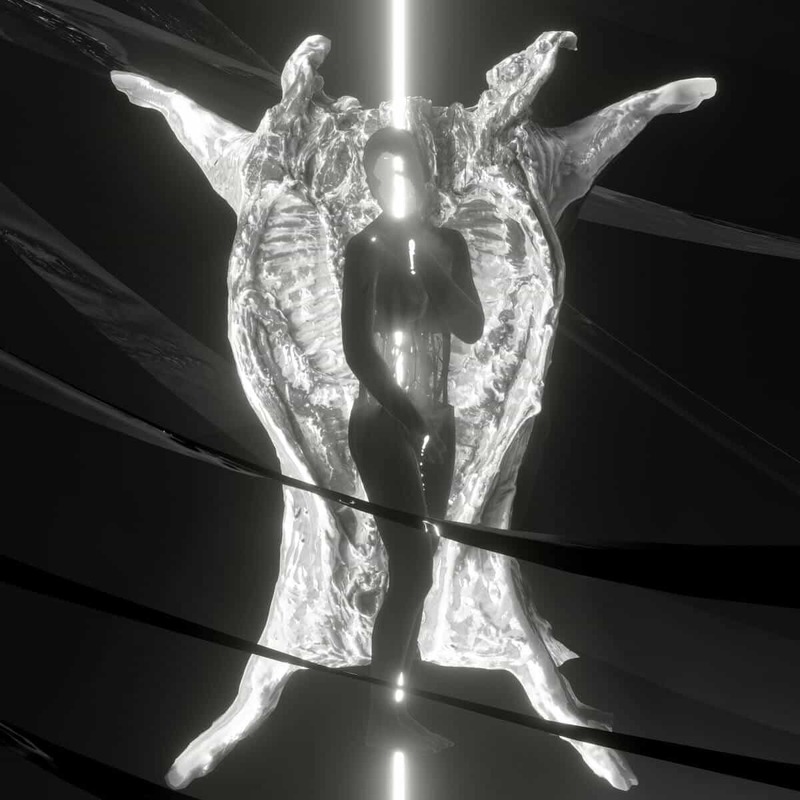 The album will be out on September first through Babel Label.